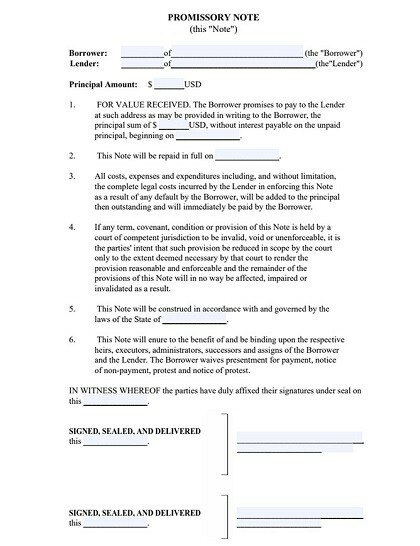 What Is a DA Form 31? A DA Form 31 (also known as an army leave form) is a legal document that grants you the authority to temporarily leave the U.S. military. 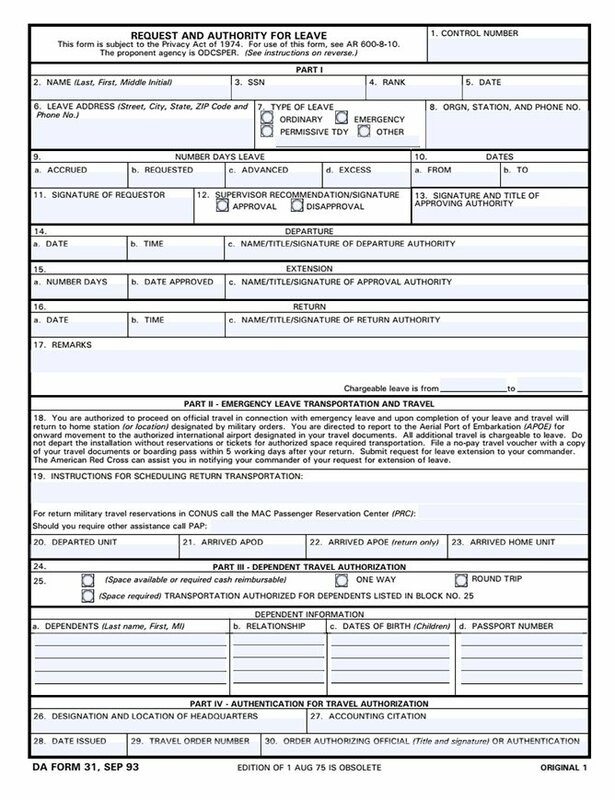 This form is generally used by U.S. Army personnel when requesting an emergency leave, a granted pass, or a temporary duty travel. 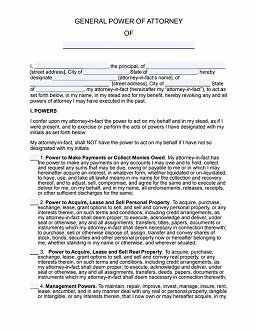 A DA Form 31 can only be filled out and submitted by the military member who is asking for the leave – no one else can do this for them. 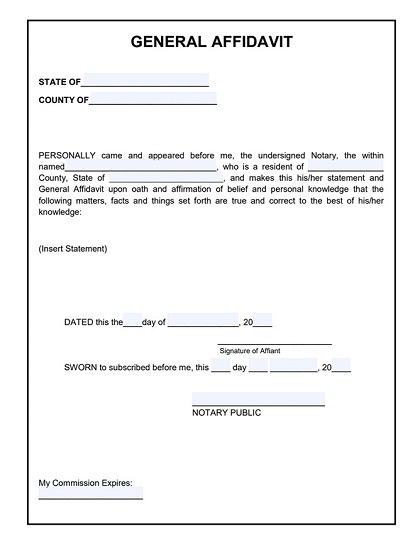 In the first row of Part I, you are required to provide your full name, SSN, rank, and the date of application. 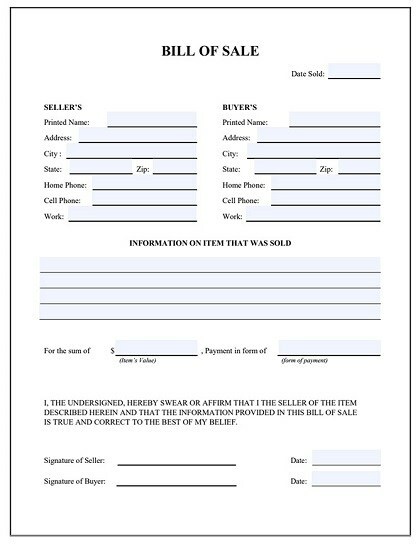 In the second row of Part I, enter the leave address, check the box for the type of leave requested, state your organization, station, and phone number. In the third row of Part I, you should specify the period of leave. 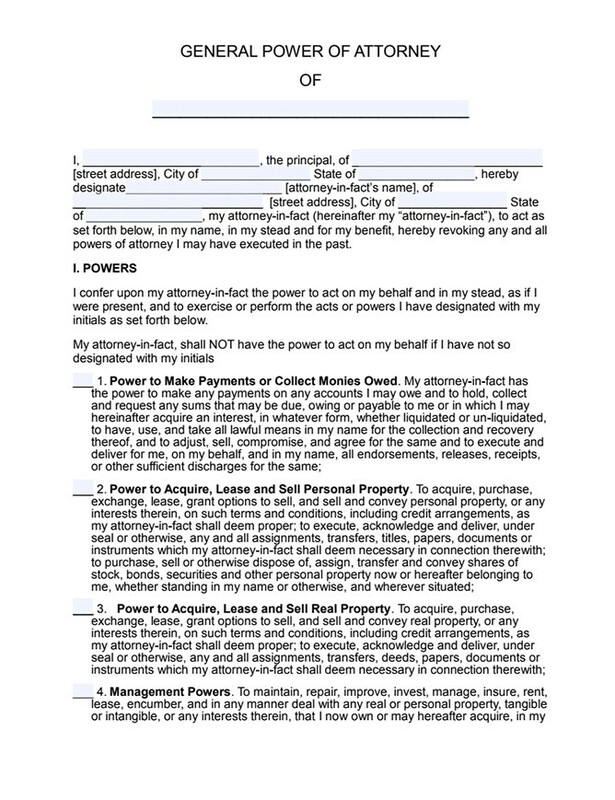 In the fourth row of Part I, you should add your signature and check the box for the supervisor’s approval. In the next three rows of Part I, specify your departure date and time, any extension period, and the return date and time. In the last line of this part, you can leave some comments and remarks (if necessary). Part II should be filled out only in the case if you are requesting an emergency leave. This Part will contain information on how to return to your duty station. The information should be coordinated with your unit commander and the APOE installation commander. Part III is only used when you travel with any dependents – for example, a spouse, a child, or a dependent parent. Here, you should specify whether you require a one-way or round trip and provide the details of each dependent including their full names, relationships, dates of birth, and passport numbers. Don’t fill out any fields in the authentication for travel authorization part. This space is reserved for use by the person who authorizes your travel. Determine whether you need a leave, a pass, or a permissive temporary duty travel. There are certain criteria that must be met for an emergency leave: it is permitted only in the case of a serious illness or death of a soldier’s spouse, child, sibling, or parent. A pass is an individual's privilege awarded to deserving soldiers by their commanders. 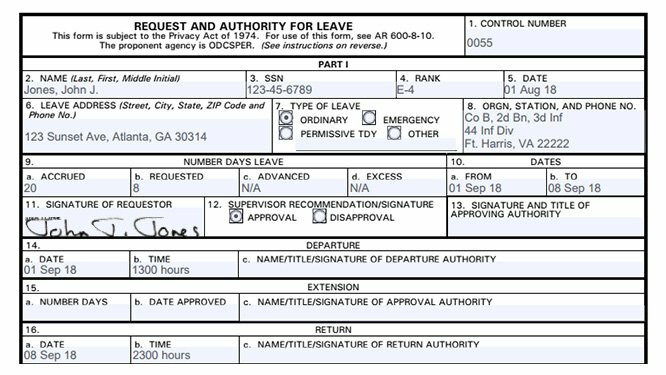 A temporary duty travel usually implies traveling to a location other than the soldier's permanent duty station as required by military necessity. Discuss a leave request with your commander and get approval. Explain the reason for the leave to your commander in detail. 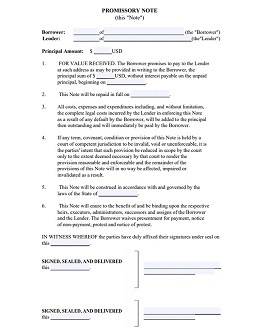 Once you have agreed on the leave, determine the departure and return dates. Consider that, when you return from the approved leave, it is obligatory to report to your duty station no later than 24:00 on the final day of your leave. 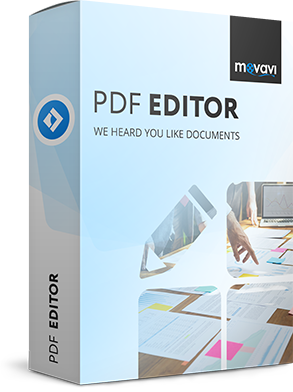 Download Movavi PDF Editor with its fillable, printable, and signable PDF forms. Select the DA 31 template. 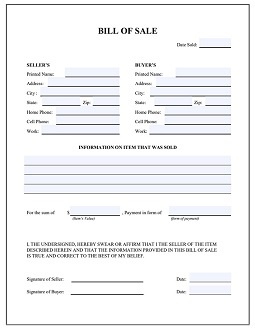 Following the instructions above, enter all your information in the appropriate fields on the blank form. 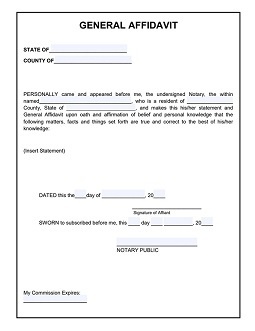 After completing the form, you can add a digital signature to your PDF or you can sign a hard copy of the form.